FOREIGNER UNAUTHORIZED was formed in early 2012 in Fresno California after a chance meeting between guitarist De Vivo and bassist Belt. 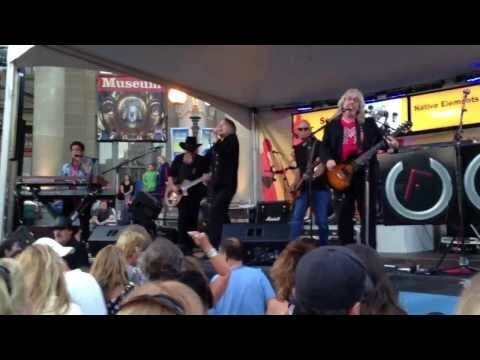 Since its inception, FOREIGNER UNAUTHORIZED has quickly created a large, loyal, and growing fan base in the California music scene garnering buzz for their ability to reproduce to perfection the sounds of the phenomenal band Foreigner. Foreigner helped shaped Rock music in the 70âs and 80âs with captivating high-energy live performances. FOREIGNER UNAUTHORIZED is one of the top Foreigner tribute bands in the U.S delivering incredible vocals, incredible sound and an incredible show. Each musician is committed to providing as true a sound to the original Foreigner band as possible, and the result is an experience that takes listeners back to times they cherish, while introducing a new generation to music they can love. FOREIGNER UNAUTHORIZED talents and commitment to perfection delivers music that is technically perfect, soulful and memorable. In the end, what separates good bands from great bands is passion. The six musicians of FOREIGNER UNAUTHORIZED have always been passionate about music, each took a different path in developing their talents and arriving at where they are today and like great tribute bands are dedicated to the music of the band they are covering. Thereâs lots of self-reflection and a continual dedication to the music. 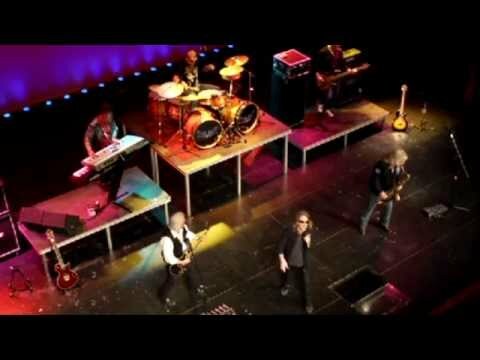 The work of band in covering the Foreigner songbook is in itself a tribute to the music and a commitment to listeners to have a fantastic experience hearing the group. FOREIGNER UNAUTHORIZED delivers in music in vocals, showmanship and especially in passion. A FOREIGNER UNAUTHORIZED show is filled with energy and soul, whether itâs the driving beat of âHot Bloodedâ or the tender ballad âI want to know what love is.â Lots of audience dancing and singing-along is standard fare at any of our shows. The FOREIGNER UNAUTHORIZED experience is excellent for everyone. Those who book us appreciate our professionalism and promptness, and those who attend our concerts savor memories and appreciate the music of Foreigner all over again.